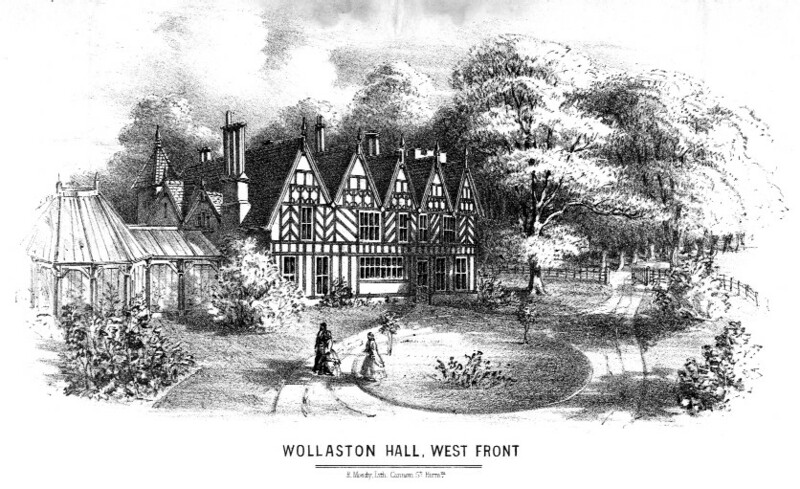 Members of HOW had worked hard for about four years researching the history of Wollaston and their first book was published in 2004. 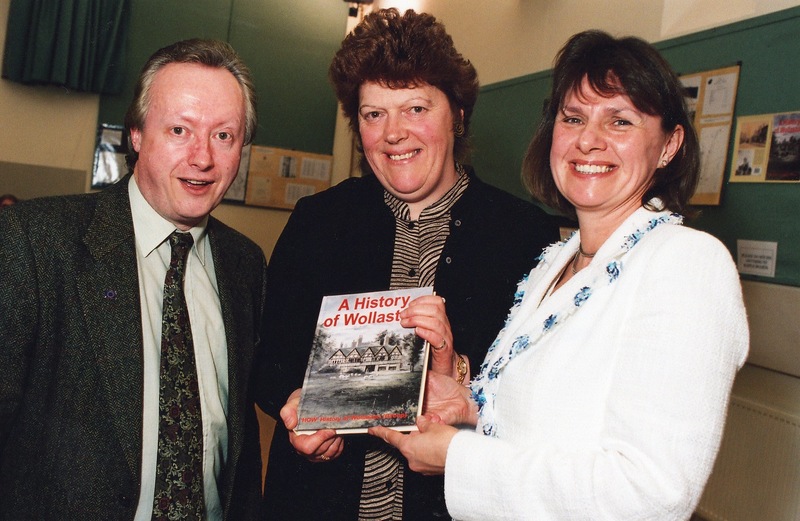 The launch of the book was held in St James’s Church Hall in 2004 and the photograph shows Dr Paul Collins, chair and founder member of HOW, Anne Penn, the headteacher of St James’s Primary School with Debra Shipley, MP for Stourbridge and a Wollaston resident. In her Preface to the book Debra wrote that the history gives the reader an insight into the people and the place - a book by the people of Wollaston for the people of Wollaston.